Our signature Green Chile Sauce with Pork is a mild creamy sauce with fire roasted green chiles and pork. It is great poured over for a burrito or as just “a bowl of green” with warm flour tortillas on the side. Green Chile Sauce with Pork is also flavorful on burgers, chicken, eggs, potatoes and pasta. Our Green Chile Sauce with Pork is a natural recipe substitute for any cream soup. I love love this sauce. I first tried this in Colorado with my Aunt before it was sold in Montana. This is a regular staple in my home and we eat this almost once a week. Nice mild flavor. Highly recommend. We love this sauce. Lived in Colorado, moved to Arkansas and noooooo Stokes of any kind! We were heartbroken. Had to wait until we went back to Colorado for visits or have family mail us some because at that time Stokes wasn’t online nor mailing orders. No need to wait a year or wait for family to acquire our order now!!! 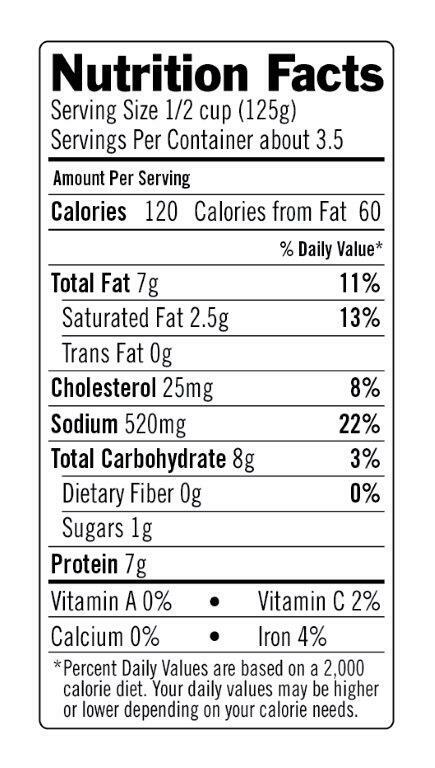 We have since shared this tasty product with friends in Arkansas and they love it…Too bad it isn’t in the stores here 🙁 So, now I’m off to place my order because I’ve ran out again! LOL You will not be sorry when you’ve had this with your meals, there are so many things one can do with these sauces. Love Love Love!!! This is the most amazing green chile sauce! I discovered it years ago and refuse to use anything else! I use it for anything from huevos ranchero to smothered burritos! There is always a few cans in my cupboard! I just love this sauce! This sauce is fantastic over burritos, in dip, and over eggs. The perfect taste of home! The sauce is savory, not spicy, and full of flavor! 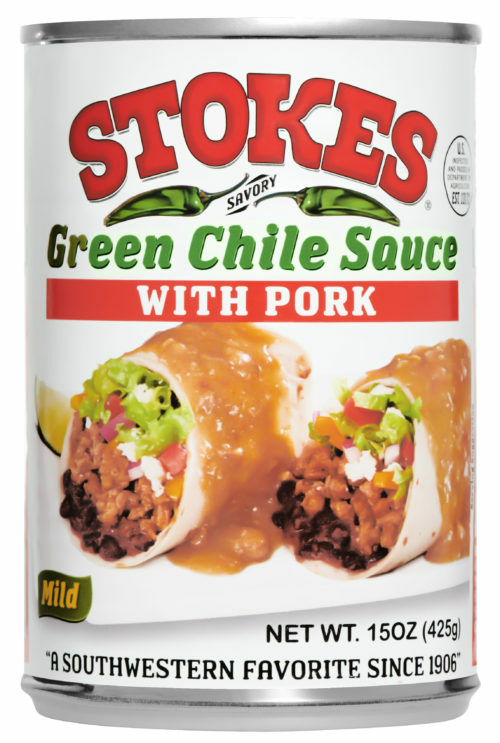 I discovered Stokes Green Chili Sauce at least 20 years ago in a grocery store in California when I wanted to make chunky pork in green chili sauce for burritos. I made a couple of batches a few months ago and was in heaven. I’ll be ordering several more cans tomorrow. We special order this in because we crave it so much. This green chili on top of cheese fries is amazing! I’ve been buying this and loving it for several years now since I saw my first can on the shelf at the store while shopping. The last few years I’ve been buying it online since I’m now disabled and can’t make it to the store. I eat this plain, over fast food burritos, I mix in extra pork and rice and make my own burritos, and many other ways. Great stuff. Does it get any better. We love this stuff. Just bought a case online since we cant find it in Texas after moving from Denver. We were in Denver a few months back on vacation and brought some home. mmm good.